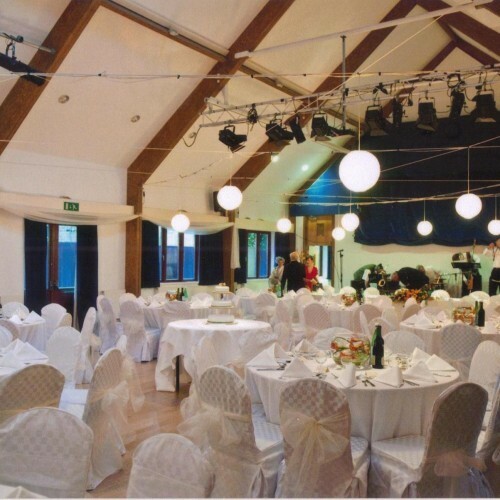 The hall is situated on the green in our pretty Hertfordshire village located in the South West Hertfordshire countryside, yet near to Watford and Rickmansworth and the M25. 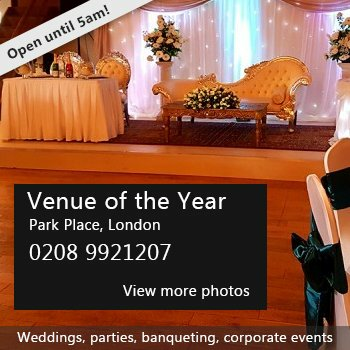 It is suitable for all types of private functions, parties and wedding receptions, and hirers can arrange for a full bar service and catering to be provided if required. 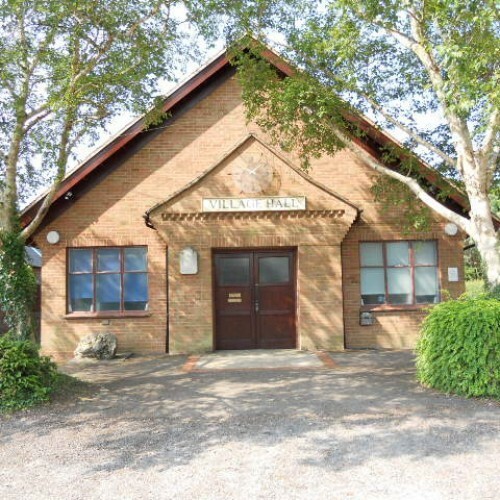 It is a light, modern and airy village hall and is very versatile with five different rooms of varying sizes which can be booked individually or together by the hour. We have our own car park for over 60 cars. 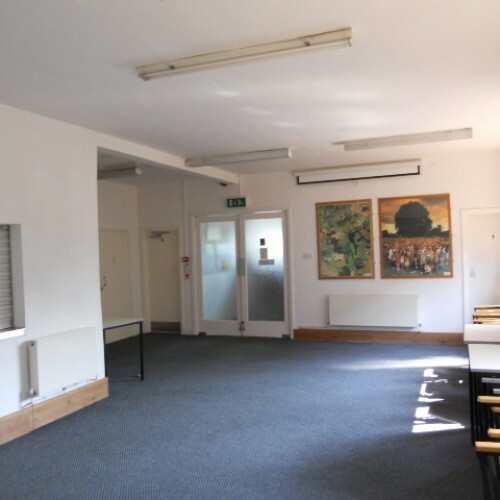 The Hall has its own bar area and a well equipped kitchen and even has cutlery, plates, wine and beer glasses and round tables included in the hiring. 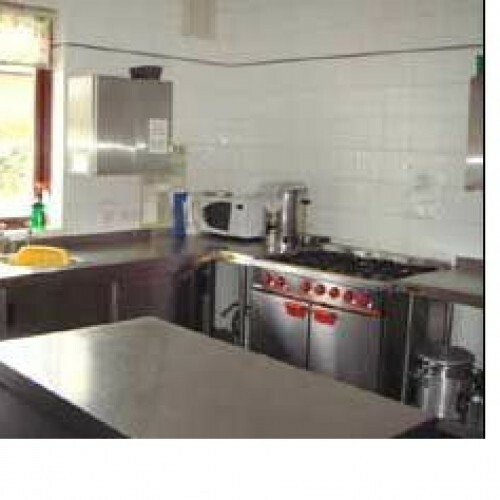 Availability: Available to hire from 8 am to 11 pm every day, including weekends. 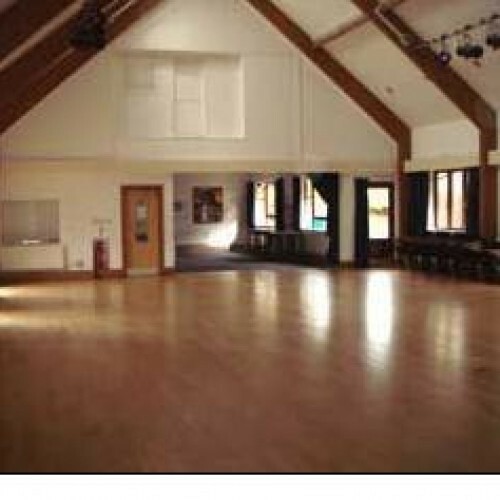 Hire Costs: Hourly rates for all five rooms - front hall, main hall, rear hall, upper rear room and upper gallery room. There have been 0 reviews of Sarratt Village Hall. If you would like to send Sarratt Village Hall a booking enquiry, please fill in the form below and click 'send'. Perhaps some of the following halls within 5 miles of Sarratt Village Hall would also be of interest?